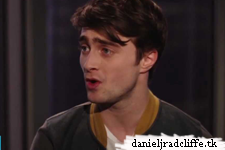 MTV has posted three new videos from After Hours with Daniel. You can see those below. It might not be available in some regions (like mine :|) so I will also update with YouTube versions if they are available, hopefully soon. 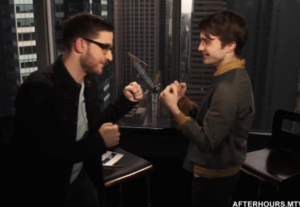 He talks about How to Succeed, Harry Potter, The Oscars and his decision to host SNL.